In recent times, communication technology has become more sophisticated, which has influenced the growth of a new way to practice medicine and that is telemedicine. Let’s dig more about the complex of telecommunication and information technology and know more about healthcare. Telemedicine uses technology to connect doctors with patients via telephone or video chats. In its early days, telemedicine was used only in a few cases. One such case would be when a patient had a problem beyond the scope of a general practitioner. 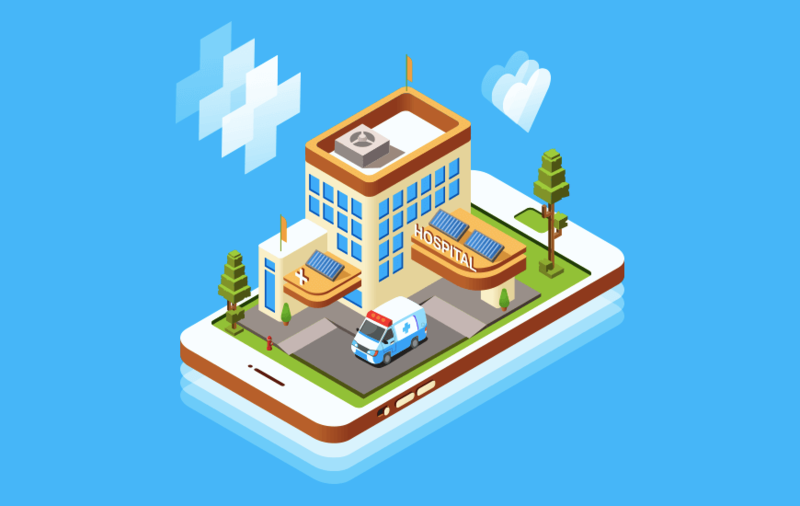 The general practitioner would use technology to connect the patient with a specialist who may not have been near the patient, making treatment and diagnosis more accurate. Since then, telemedicine has expanded in its use. Telemedicine now allows patients who cannot leave home or who have work to connect with a physician more easily. It not only is convenient for the patient, but it also allows the patient to be seen by a doctor more often than usual, improving overall health. Telemedicine also helps doctors see more patients in a day, making it a useful tool to keep things running smoothly. An e-visit works similarly to an in-person visit. The visit will last around ten minutes, but more time can be added to ensure all points of concern are covered. The most significant difference is that the patient does not need to take time off of work or leave home. The visit can be conducted at the place most convenient to the patient at that moment. It will be done through the phone camera or a camera on a patient's laptop. The e-visit will begin by discussing the reasons for the visit. After that, the doctor will review the patient's medical history to have a better understanding of the person's health. Once the doctor has obtained enough information, the physician will give the patient diagnosis. Together, the patient and doctor will then establish a treatment plan, and, if necessary, medication will be prescribed before the visit ends. How to find an E-Doctor? Not all doctors will be available for e-visits. Some doctors are not comfortable with this approach to medicine, while other doctors may be unable to due to the scope of their field. Other than that, finding an e-doctor is like looking out for a regular doctor. A search can be done to find providers, and the patient can pick one they like the most. Like all doctors, e-doctors should be kind, trustworthy, respectful, and honest. Telemedicine is an exciting new direction medicine has started to take. As communication technology grows, telemedicine is likely going to grow with it. Because of this reason, patients should be informed that they have options to see a doctor even when they are bedridden or stuck at work. For any other assistance related to healthcare apps or related technology, please comment below and we will reach out to you ASAP. How To Choose Cheaper Yet, Best Domain Names?